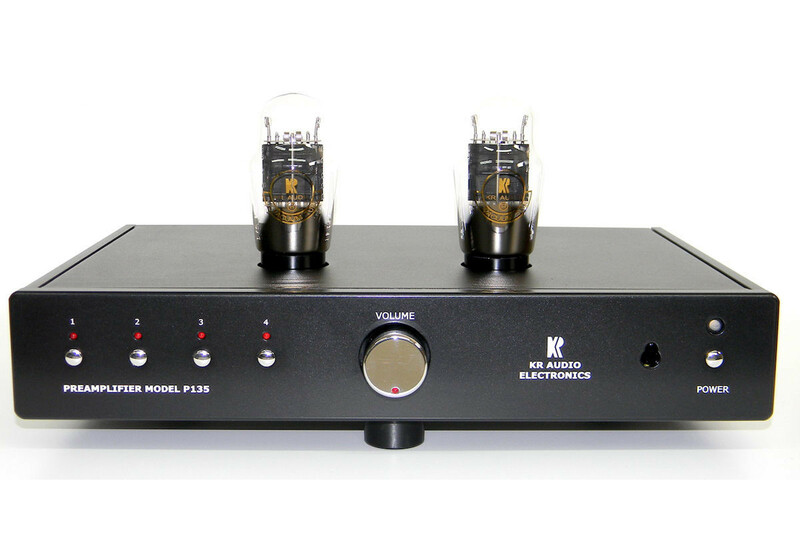 Today KR Audio offers four product ranges: Preamps, Triode amplifiers in S-E, parallel S-E and also Push-pull pentode-based. 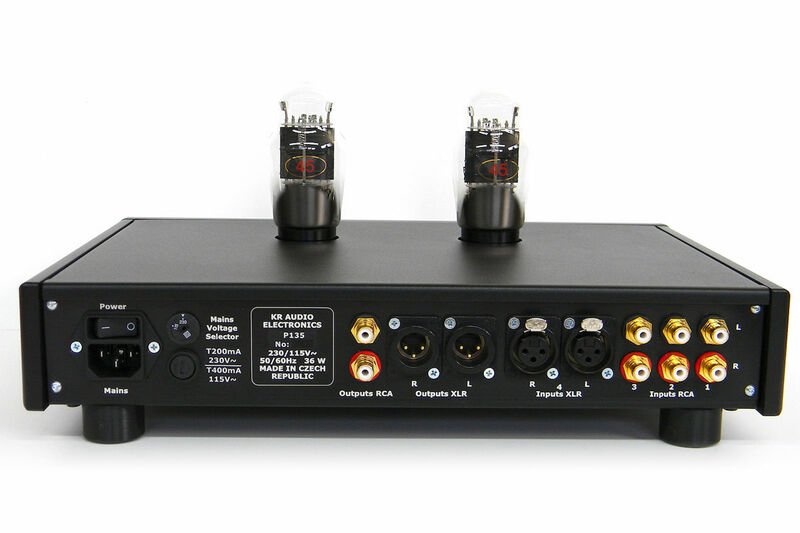 All of these are additionally available as an integrated amplifier, which gains them a little “i” indication at the end of the model’s name and remote-control is also then included. Those built as pure power amps obviously must rely on a separate preamp stage or be connected to a source with it’s own preamp section. So, no loss at all – just a matter of choice according to one’s need and personal preference. 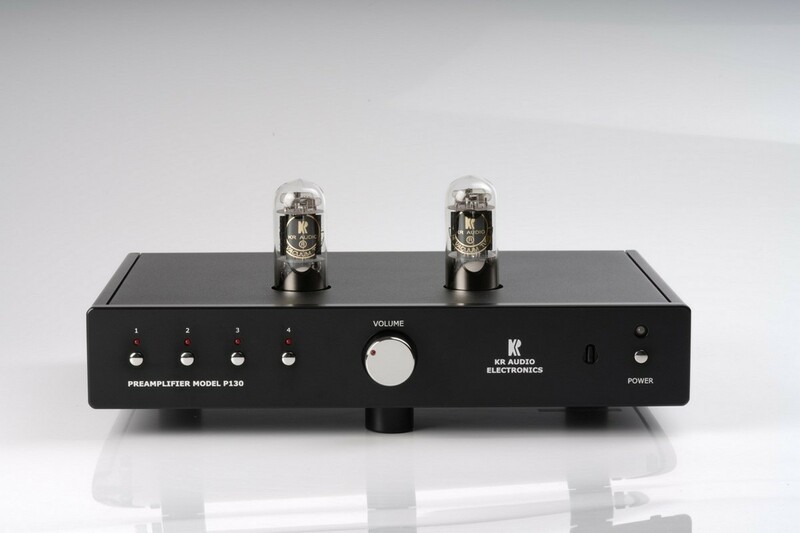 When specified, the built in preamp section contains and optimised circuit of KR’s own P-150 preamp, which used to retail around 3000€ alone and had quite a reputation in itself. Reviews are still available online and the price for integration dropped by half, which is another adorable fact! Details about the current offerings follow below, next to each product’s description. 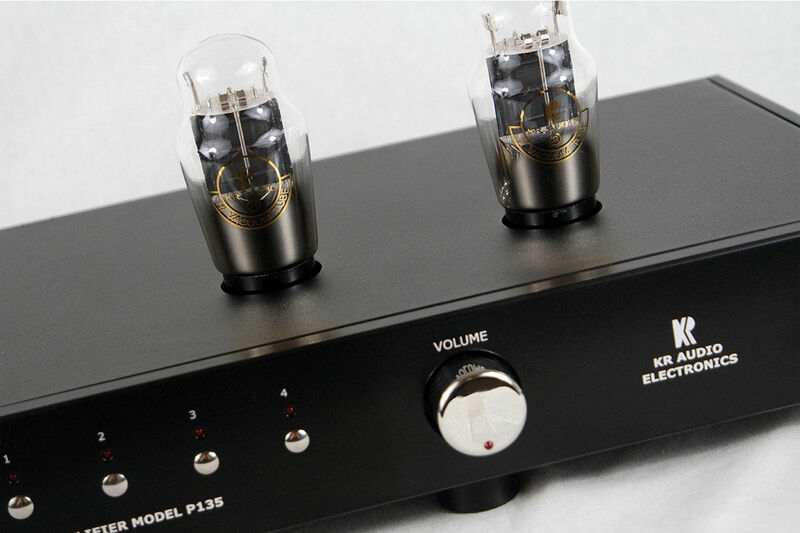 KR 05 is the company’s antidote for the lack of decent and widely beloved 6SN7 tubes today. One would say why they won’t make their own? Well, instead they created an improved, modern version – KR 5 instead of joining the crowd of today’s copy makers. Note! 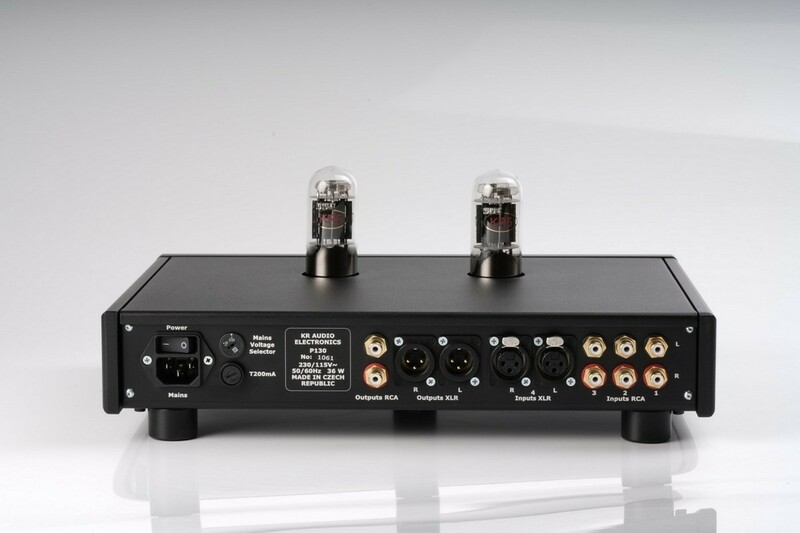 KR5 is not a direct 6SN7 replacement. It is a different valve. 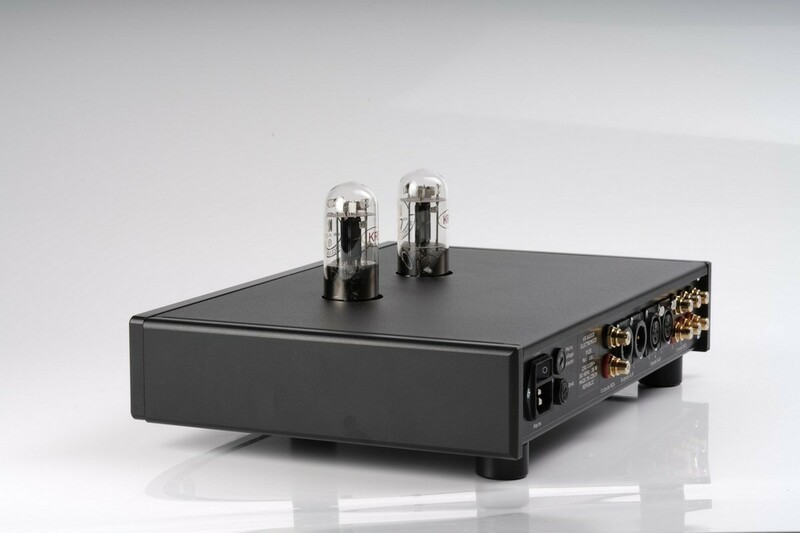 Bringing back to life a classic 45 triode was many aficionados dream, even without making a DHT preamp design around it. The fact that KR did is a double win as this little pre is nothing but a sensation! 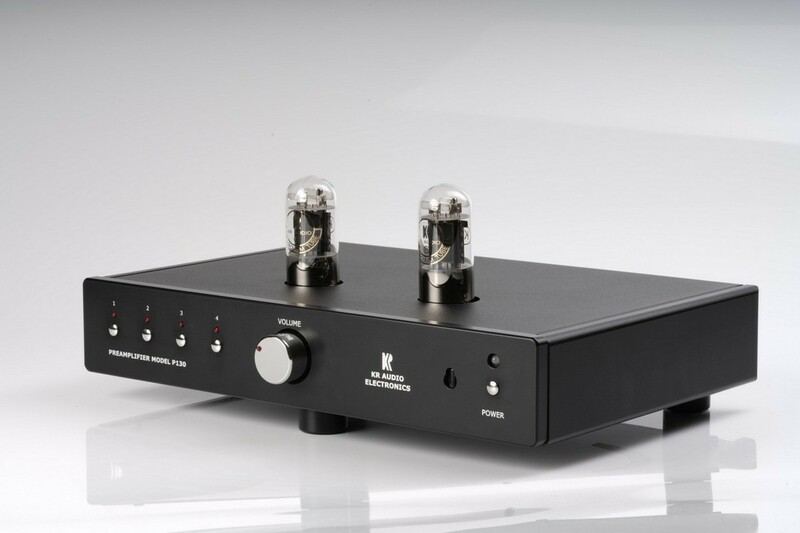 The KR 45 tube is the best-known to us drop in replacement for any classic type 45 triode. 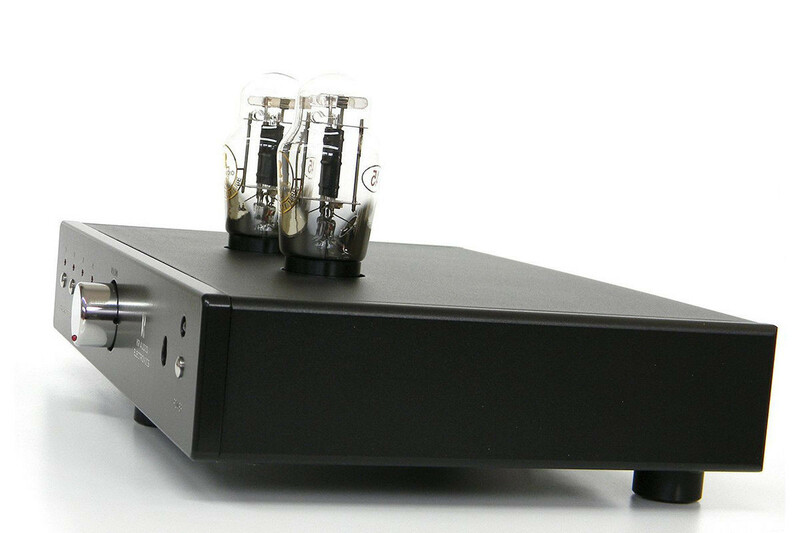 It brings to the table fantastic FQ-range extension that classic tubes lack. Must be heard to be fully understood.